With Fenner Drives you can "Order and Forget"
"Of all the suppliers I deal with on a daily basis, Fenner Drives is one of my favorites. I put in my purchase orders, set the dates I want the parts delivered, and I don't have to think about them after that. The parts show up on time with no issues." 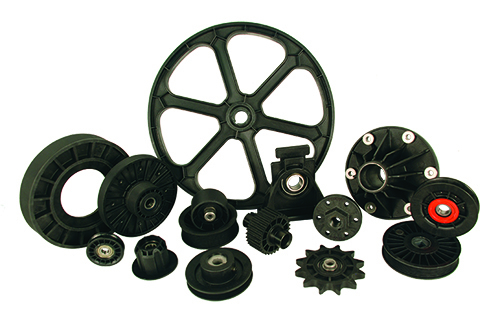 View our standard lineup of idlers, pulleys and sprockets or see how our custom solutions can save you time and money.